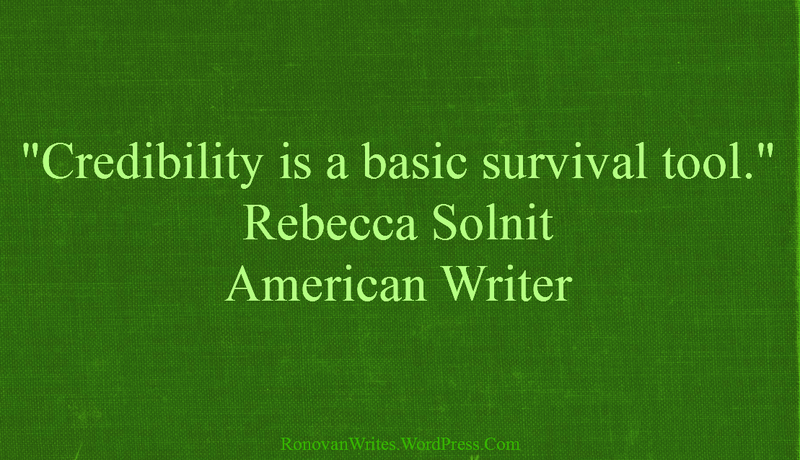 “Credibility is a basic survival tool.” Rebecca Solnit, American writer. 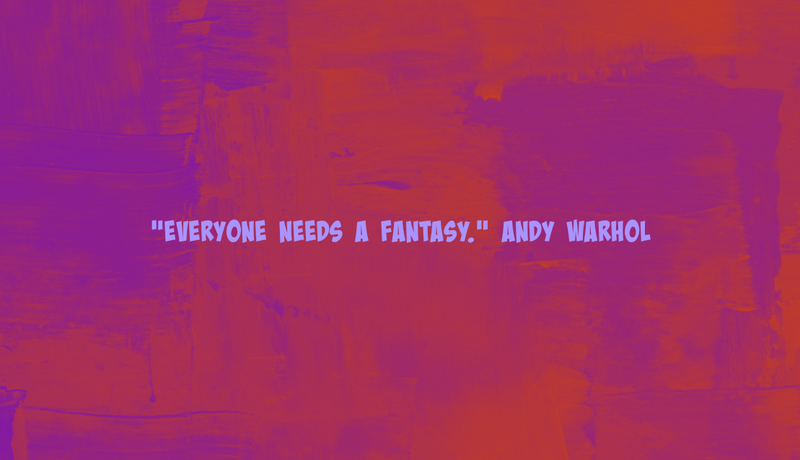 Why do I put this quote forward as my choice for the challenge today? Credibility is king to a writer. If you put forth a piece of garbage, that’s what you get in return. When putting one’s self into the public eye for critique and scrutiny, one must ensure to plant their feet deeply and firmly to withstand the gale force winds that are coming. It took a long time for me to let a work of mine see the light of day. I am overly critical of my writing. I want every line to be perfect, every plot to make sense. I want everything covered. Even to this day I see how a sentence here or there could’ve gone in another direction. 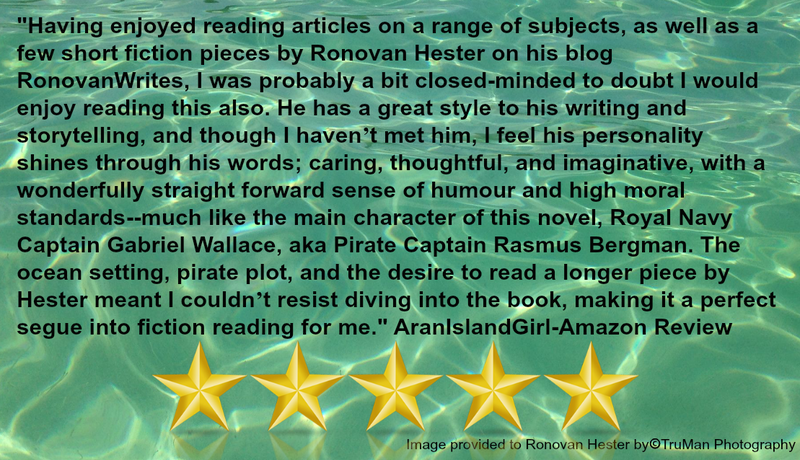 Yes, I am that obsessive about wanting to put that level of quality in front of a reader. I know the first impression you make on a reader is very important, second only to the most recent impression you make. At any moment, a reader may suddenly dislike your storytelling. For me, I slave away at character development, plots, subplots, and continuity of story and character. If my storytelling is bad, I can understand that, but those other things, I can’t abide by. That’s my personal preference, credo, what have you. That’s my credibility on the line, in my eyes. As a writer, remember that what you write, the solidness of it, the quality of it, is your credibility. If you take shortcuts with your work, you care nothing for your credibility. If you care nothing for your credibility, you care nothing for yourself. Colleen chose Survival for this weeks theme for her week of hosting our Writers Quote Wednesday Writing Challenge. Make sure to click the link to join in and read other entries.